I’m pretty confident that if you asked anyone who has ever owned a rental property you would get an overwhelming response that it’s not as lucrative or easy as they thought it would be. 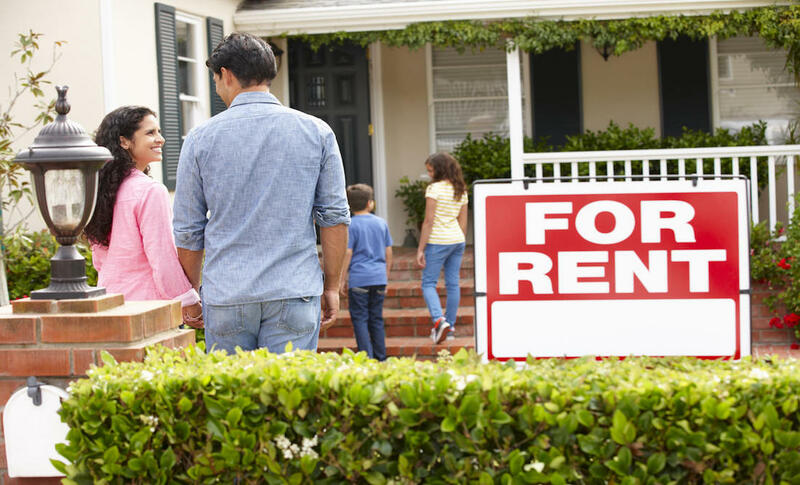 In fact, owning a rental property can be a major pain, and end up costing you a ton of money! I certainly don’t mean to be a “Debbie Downer”, and I know that if it’s done right it can be lucrative, but from an insurance agent’s perspective, I don’t see a lot of people doing it right. I’m not a real estate agent, and I don’t own a rental property. However, several of my friends/family/clients/co-workers own rentals, and because I insure a bunch of their properties, I’ve had a first hand account of the process, and I’ve learned what to do, and what not to do. This is undoubtedly the biggest mistake I see landlords make. They are in such a rush to make money, they don’t pay enough attention to the property. I get it–you want to buy the cheapest property possible so you can turn the biggest profit. The problem with that is, the property is cheap for a reason. It has problems–lots of problems. Many people buy properties in low income areas, with hopes of re-painting the walls every 5 years and making some rent money. The problem is, that’s the exact type of property that insurance companies don’t want to take a risk on. Be very careful with the “as-is” property too. Unless you have money to burn, stay away. You are almost always going to spend more money than you think. Most “as-is” properties are either forecloser’s or properties that have been vacant/abandoned. If you don’t know what to look for in a rental, hire a trusted 3rd party home inspector and make sure everything, and I mean everything checks out. Don’t leave any stone unturned. Everything must be up to code before you have a tenant in the house. Period. If it’s not, make it up to code. In particular, you need to make sure the wiring, plumbing, heating, and roof are all “problem-free”, and that they’ve been upgraded or updated within the past 10 years. I’ve seen more problems with those three things than anything else, and you are putting yourself (lawsuit), and your tenant at risk if they aren’t in good working condition. And whatever you do, make sure there are no mold problems. Don’t just assume there isn’t. You need to test the house, and document it. Mold can kill–literally. Of course, you may want to walk away from a property because it might be cost-prohibitive to bring everything up to code, and that’s something that only you can decide, but before you buy a rental property and put get a tenant, do your due diligence on the home. It’s worth the time and effort. Find a lawyer and pay his/her fee. Trust me it’s worth it. You can’t just tell your tentant, “You break it, you buy it”. You need to have a written rental contract and lease in place. If at all possible, don’t sign less than a 12 month lease, and make sure your tenant thoroughly understands the terms of the contract. Don’t be lazy and just have them sign it without explaining everything first. You can save yourself a lot of time, money, and hassle if you do this, and it will show the tenant that you are serious, and that they will be held accountable for the property. Rarely have I seen someone screen their tenant(s). Most landlords are so worried about getting someone in the property to pay rent, that they fail to check the people/person out. At the very least, you need to make sure your tenant is carrying their own renters insurance (HO4 policy). Let the tenant know that your insurance doesn’t cover them whatsoever. Really what you should be doing is checking their credit and also checking for any criminal activity. 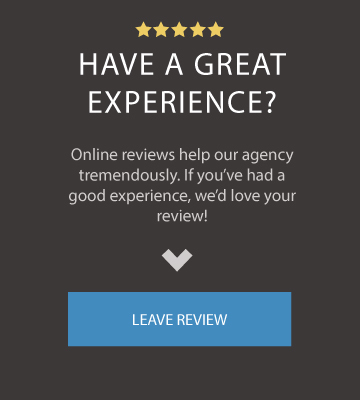 These are reports that cost very little up front, and will give you great piece of mind knowing that you have a trustworthy, reliable tenant. Whether you allow pets and/or smoking is up to you, but I’d be careful with both, because in the end, they could cost you money if you have to repaint, replace carpeting, etc. They could also potentially result in liability exposure with dog bites, and house fires. Having the correct type of insurance for your rental property is paramount. The problem is, most people don’t know that they need a certain type of policy. You can not buy traditional homeowners insurance for a rental property. What you need is called a “Dwelling Fire” policy, or sometimes it’s referred to is a “Landlord” policy. Keep in mind that the underwriting for rental properties is generally a little tighter, and the coverage isn’t as broad as what you would find in a traditional homeowners policy. As I mentioned before, many people buy properties in low income areas, with hopes of re-painting the walls every 5 years and making some rent money. The problem is, that’s the exact type of property that insurance companies don’t want to take a risk on. Still you must buy this type of policy for a rental. Do not buy regular homeowners insurance because it is not designed to insure a non-owner-occupied home, and your claim would almost certainly be denied if you had the wrong policy. Another thing you need to be aware of, is that most Dwelling Fire/Landlord policies state that if a property is vacant/un-rented for more than 30 consecutive days (with some companies it’s 60 days), coverage can be severely reduced and even eliminated, so make sure if it’s a rental property, don’t let it sit vacant too long. If you think it will be vacant for more than 30-60 days, you need to let your insurance carrier know that, because that situation would most likely call for a different type of Dwelling Fire policy. I’ve had people call me for quotes for their rental properties, and when I begin to probe them on the construction information, they know absolutely nothing about the house. Some people don’t know whether the house is brick, siding, or what it’s made of. They don’t know how old the roof is, or the last time the heating was updated. Folks, if you own a rental property, you need to know all of these things. I had someone one time who had purchased a home from a contractor who had flipped it, and hadn’t even seen the house once. He bought it on the word of the contractor, and knew nothing about it except that he wanted to rent it out as soon as possible. That is well, not very smart. You shouldn’t be trying to get insurance on a house you haven’t seen yet. You need to keep tabs on your property. Keep records of all repairs, and make sure you physically visit or at least drive by the property every 3-6 months or so to make sure everything is in good working order. Remember, this is an investment. You need to maintain and take care of the property just as if it was your primary residence. Owning a rental properties can be a lucrative business that can generate a lot of passive income, however, if you don’t abide by these 5 rules, it could end up being a royal pain, and cost you a lot of money in the process. 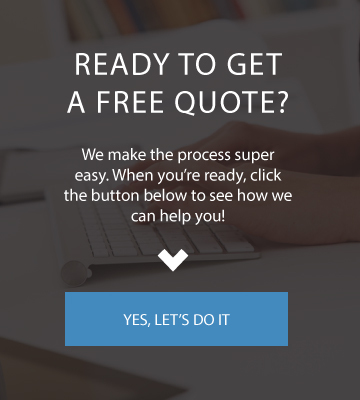 Rightmyer Insurance Agency proudly serves customers in the state of Kentucky.